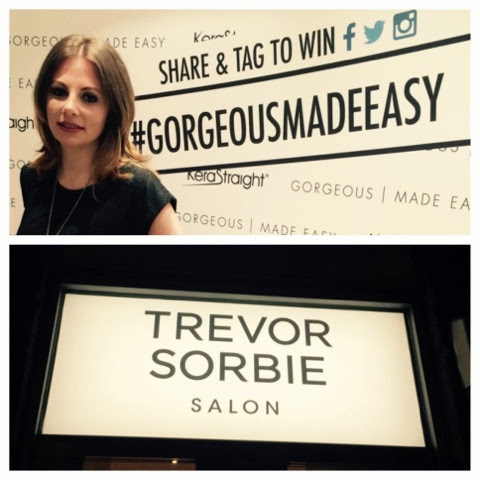 I was lucky enough to be invited to the Trevor Sorbie salon in Covent Garden, London for an event demonstrating Kerastraight products. As you can see from my previous post, I have recently been using the hair oil and heat protector spray and absolutely adore them. It was lovely to meet Trevor Sorbie, the man himself and to also meet a few of the people from Kerastraight who helped explain their products. As well as having a chance to talk to the stylists about your hair and what specific products they would recommend I had a moisturising mask treatment and a blow dry which left my hair feeling great. 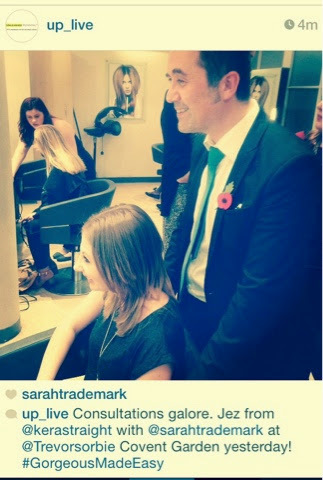 All of the staff there from Kerastraight and from the salon were very approachable and helpful. After having my treatment my hair felt amazing, I couldn’t stop touching it on the train ride home! 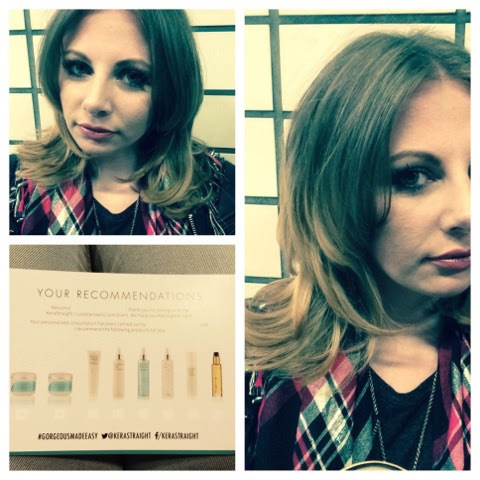 I also was given some products to try at home, the products provided were recommended by Jez, the managing director of Kerastraight after he sat down and spoke to me about my main hair concerns. 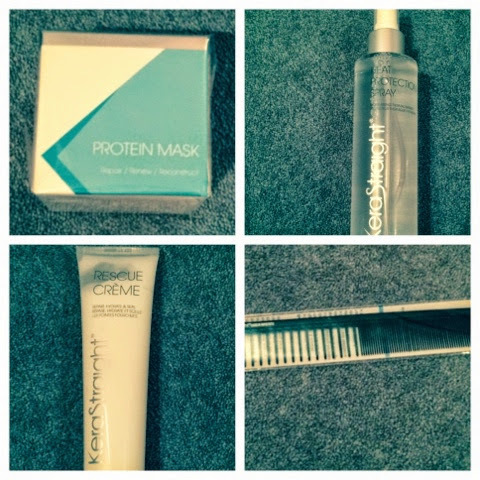 As you can see in the pictures above I received a protein mask, heat protection spray, rescue cream and a de-tangling comb. 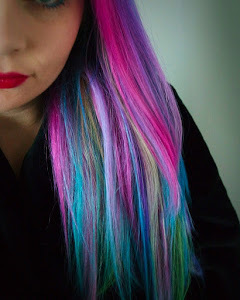 I have quite damaged hair and it’s often hard to comb through but after having the mask put on my hair in the salon it was so easy to manage! 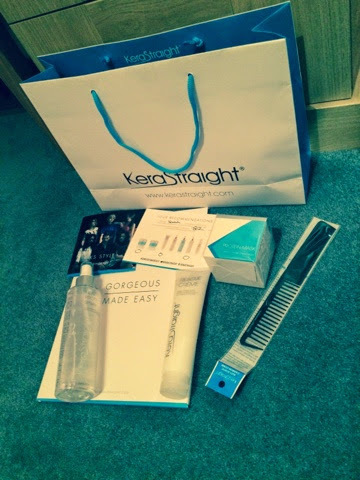 Kerastraight products are available to buy online at http://www.lookfantastic.com and also in the Trevor Sorbie salon. 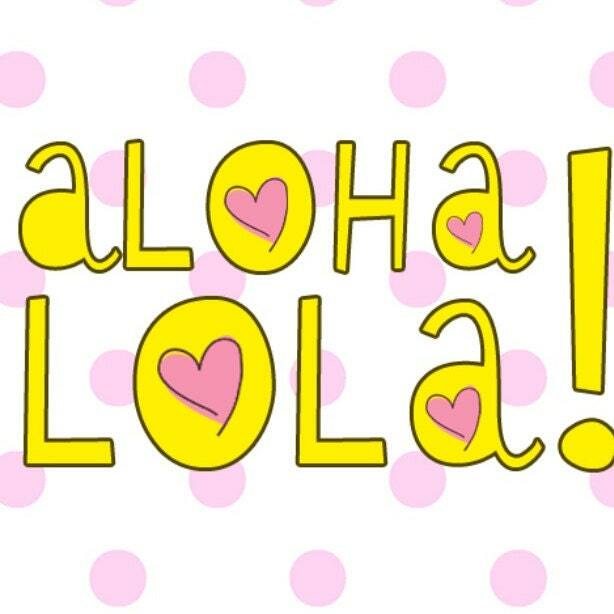 Next Article Benefit primer on offer!